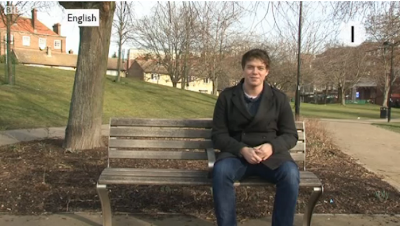 Around the World in English: BBC News video: How did this man learn 11 languages? BBC News video: How did this man learn 11 languages? Twenty-year-old Alex Rawlings has won a national competition to find the UK's most multi-lingual student.